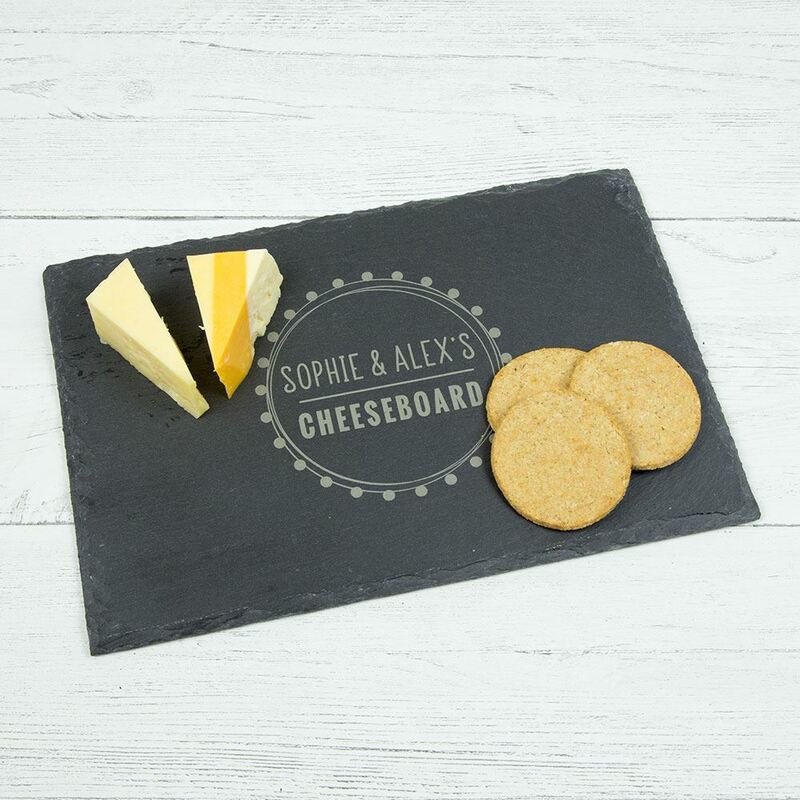 Whether it's a family or a couple of cheese lovers, our personalised slate cheeseboard makes the perfect gift. 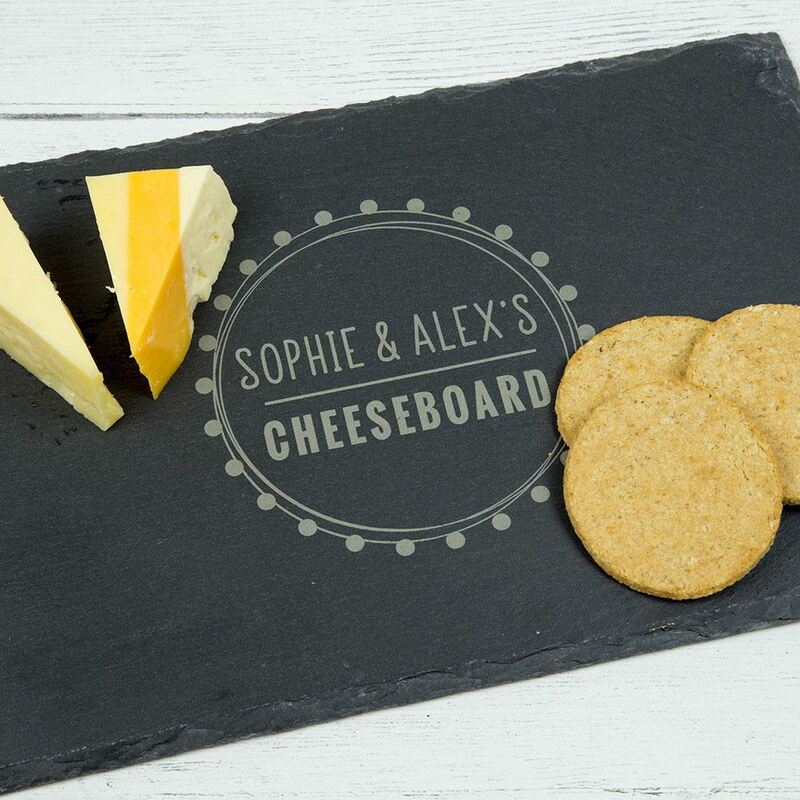 It comes personalised with your names and can be made with either first names or a surname if preferred. 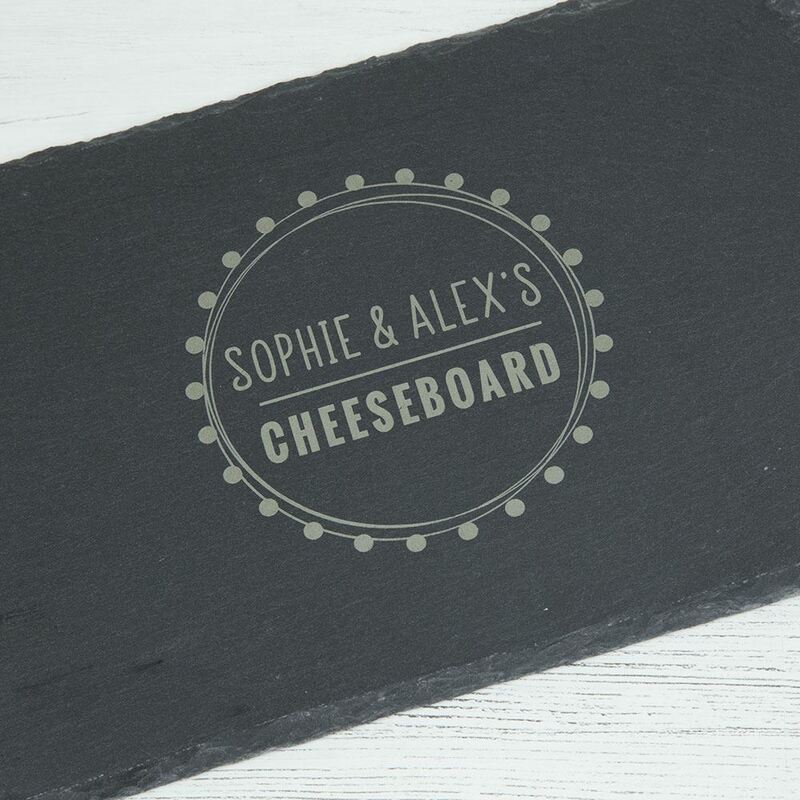 Each board measures 30 x 20cm and comes with rubber feet to keep slate from scratching table surfaces. 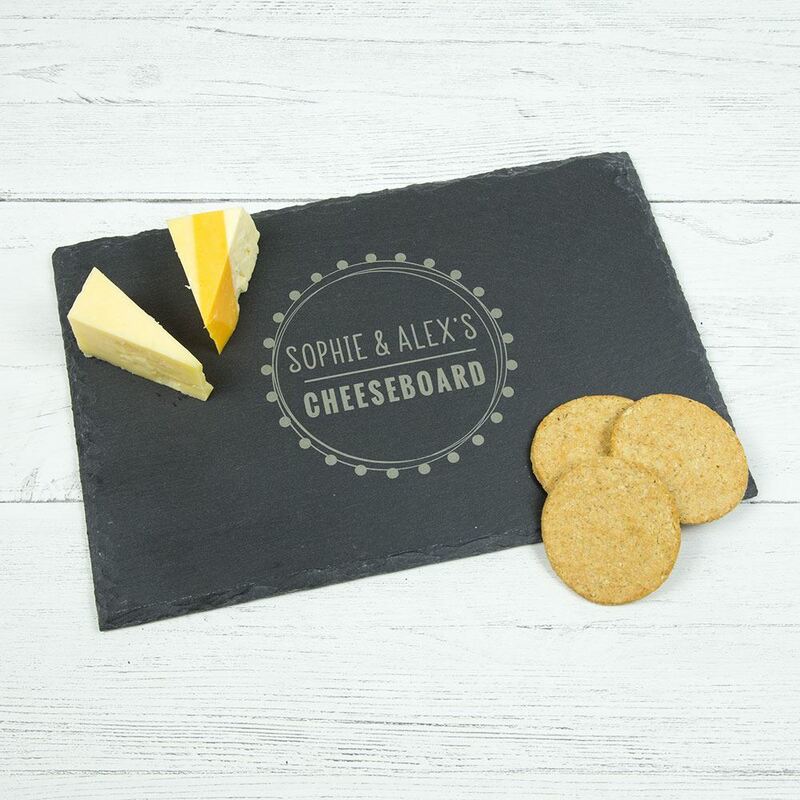 The edges are natural for a rustic look.